I love seeing my friends post up their holiday pics this time of year. Their trees are trimmed and mantels are brimming with joy. 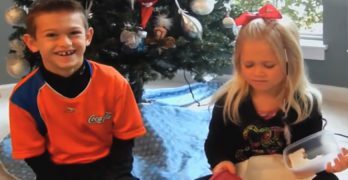 My kids are old enough now to help me with getting the tree up and decorating with ornaments collected over the years. It’s a mishmash of memories that started with our first set of tiny wooden treasures in between ones the kids made. It’s not Martha Stewart but I don’t mind. It’s us. The rest of the house is mine to decorate and this year I have been keeping notes throughout the year from the experts. Jackie Kai Ellis of Beaucoup Bakery & Cafe in Vancouver, tells us that holiday dinner table decor can incorporate fashionable trends of the season. 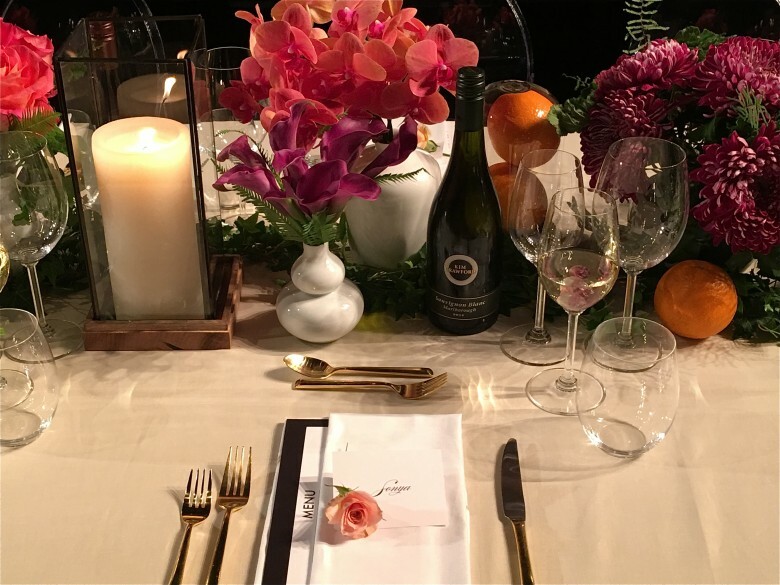 At a brunch during Fashion Week, Kim Crawford worked with designers and used glass cloche domed vases to feature citrus fruits alongside glass pillar candle holders the center of the tables to feature the floral theme she made note of from recent Paris runway shows. A great way to undo the ordinary. I love this look! 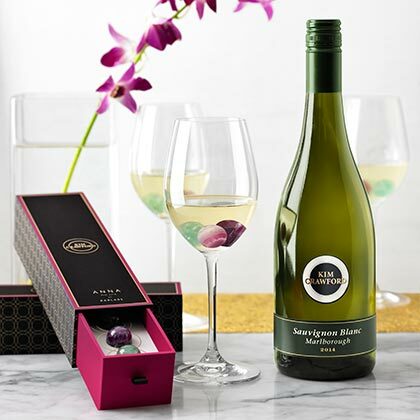 I also loved the added touch of the Kim Crawford Wine Gems by RABLABS a luxury home goods company that uses natural gems and stones that are designed to keep a glass of Sauvignon Blanc chilled for up to an hour without diluting the wine’s flavour. Then they served as inspiration for an outdoor decor idea (see bottom of post). 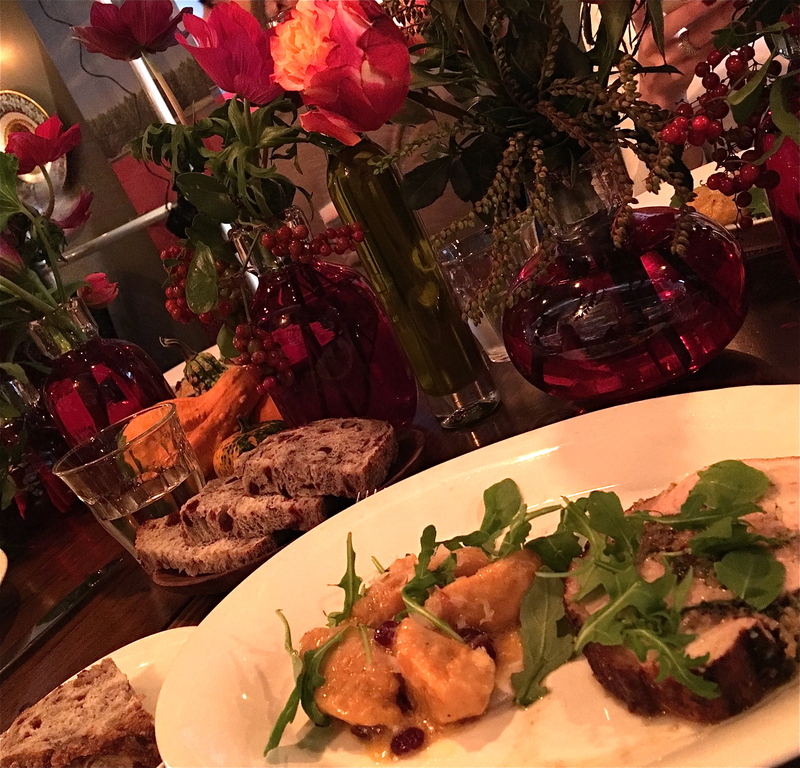 For the holidays, you may want to take that thought and even pull from a prominent ingredient like cranberries and work them in along side red florals for a stunning display. A collection of smaller coloured vases to hold a few flowers and greens together makes an impressive centre piece. This was spotted at the Ocean Spray Cranberry luncheon in October. 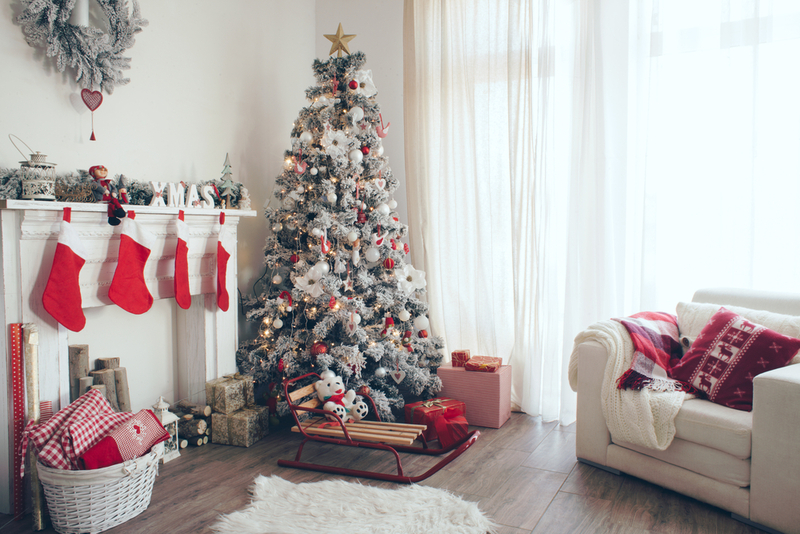 Jennifer Flores, design & lifestyle blogger, aka RamblingReno , shows a lot of great holiday inspiration. 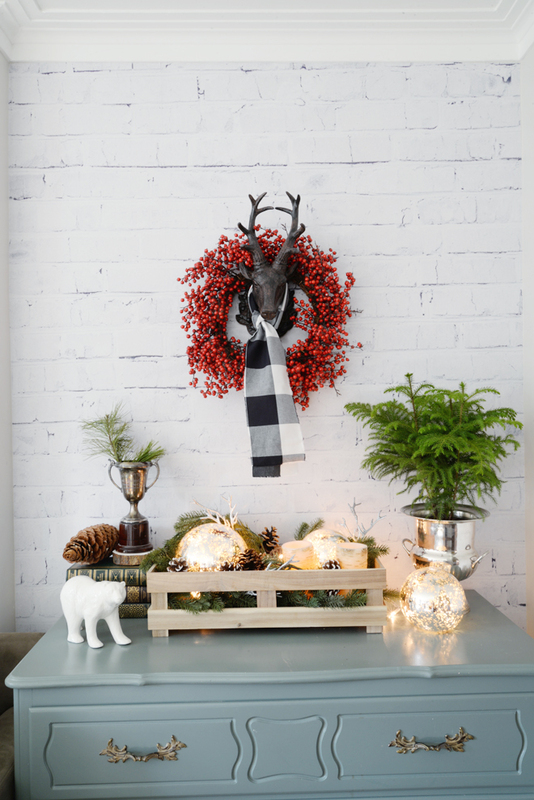 She recently featured great ideas on where to place wreathes beyond the obvious as well as paying attention to the little details. She’s tied these black and white checkered scarves on several pieces throughout her home including on mantel figures, wall decor and tree ornaments. Subtle and elegant. Marquee signs are a nice touch and can be a great DIY project to give your wall or fireplace mantel a festive touch. 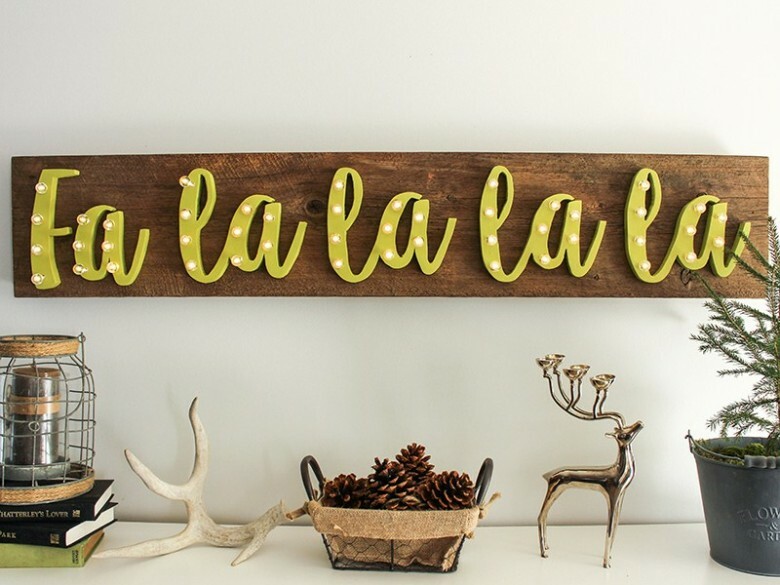 Little Dekonings Blogger Kassandra for Leon’s Furniture’s Hello Yellow blog gives us a step-by-step instructions to making this special for your home. Glassware is important and it doesn’t necessarily have to scream Christmas. 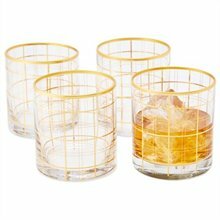 These subtle gold colour accented glasses by Kate Spade are perfect for entertaining all year round. 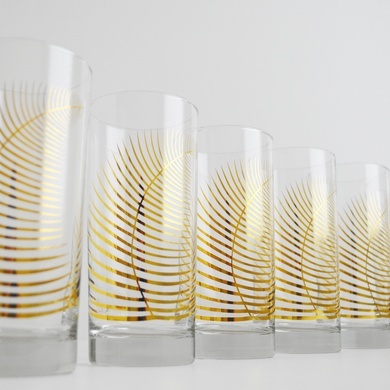 I also love these metallic gold fern glassware by artist Mary Elizabeth Arts found at Shop Brika. To easily update the living room or family room I like replace accent pillows with seasonal ones. 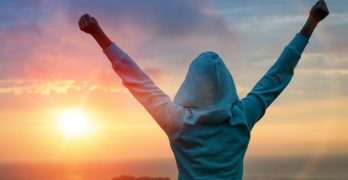 You’d be surprised how only two or three can change the feel of a room. 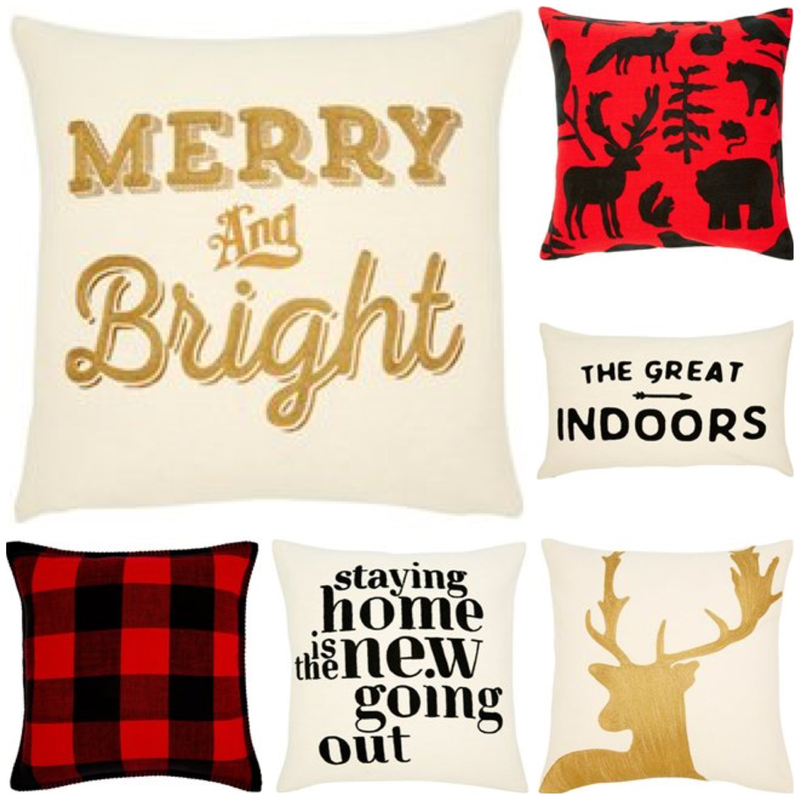 Indigo has a great selection from modern to traditional cozy. 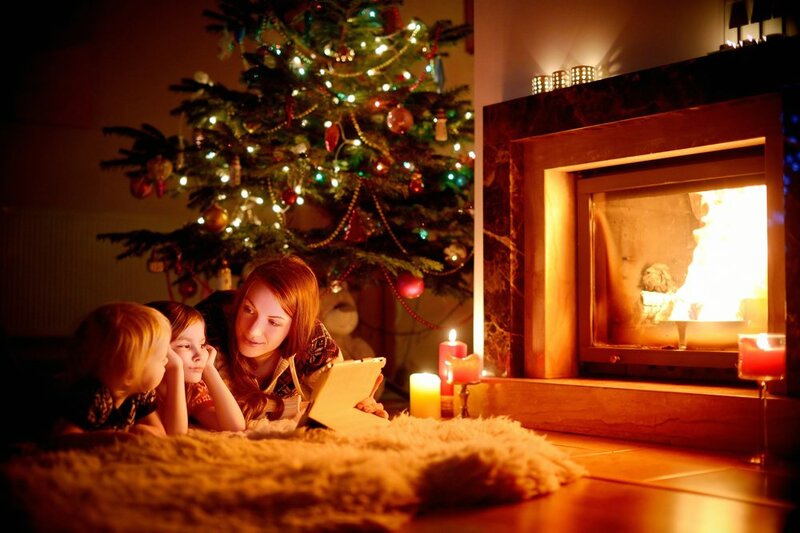 Scents of the season come to mind like pine and oranges. 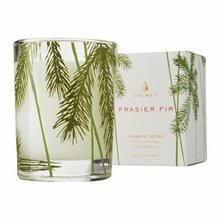 I stock up on heartwarming candles for the home (and for hostess gifts) like Thymes Frasier Fir or Cinnamon & Mulled Cider by Indigo Scents. Exterior lights make me really happy. Seriously. There’s nothing like walking in the neighbourhood on a quiet winter night with the twinkling of lights. 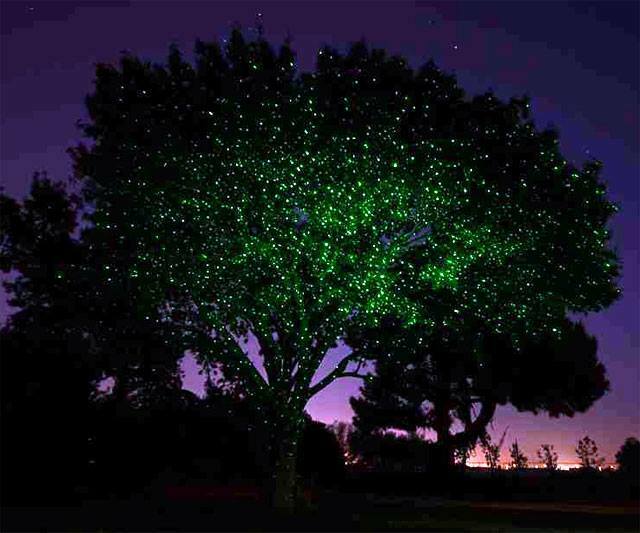 We’ve also discovered ElfLight that projects thousands of tiny lights on a large space like your home or tree that’s controlled by remote. Gorgeous! Another great outdoor decor idea is this amazing DIY project you can do with the kids. 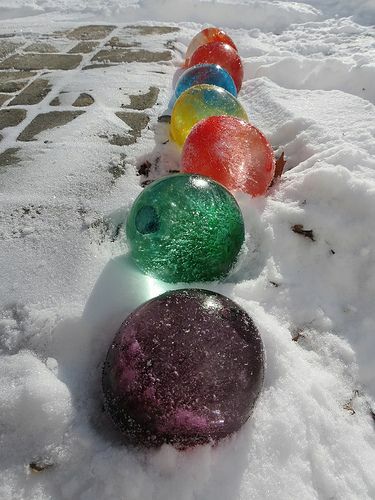 Coloured Ice Balls are easy to make as long as the weather stays below freezing. Simply fill balloons with water and add food colouring of choice. Tie up the balloon and leave out doors to freeze. Once frozen, pop the balloon and you’ll have gem like orbs for a perfect outdoor accent.